The Activity Zone in Malmesbury has a welcoming atmosphere and a real community feel with something for everyone, regardless of age and abilities. The leisure centre in SN16 boasts a fully-equipped gym with various resistance and cardiovascular machines as well as a free weights sections with a range of dumbbells and barbells. The gym is modern, spacious and bright with welcoming staff providing a friendly atmosphere! 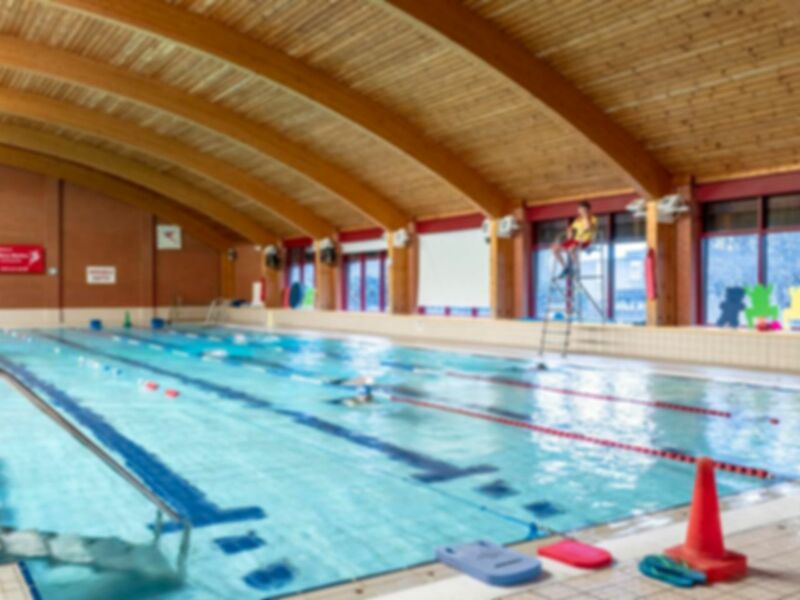 Alongside the gym, your pass gives you fantastic value offering access to the swimming pool! Make full use of the pass by going for a relaxing swim or do some lane swimming to build up your cardio! The Activity Zone is located adjacent to Malmesbury School and has free parking on site, as well as bus stops near by.